Clear professional headphones represent the essential tool for the most demanding professionals. 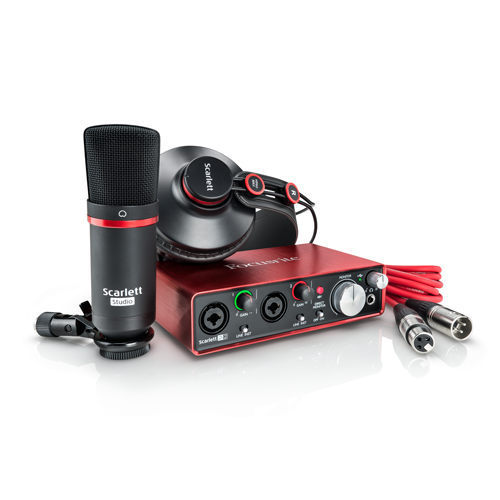 The only objective: to be the ultimate tool for high quality playback. 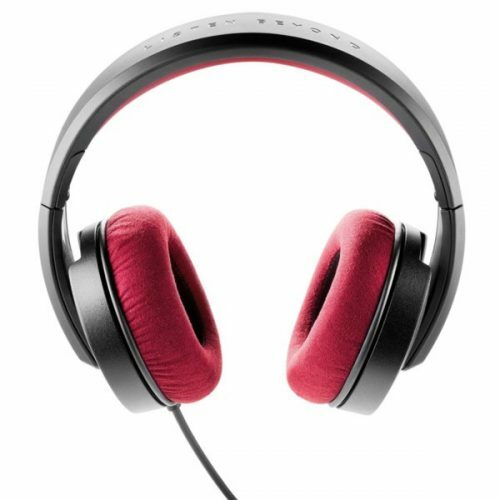 These open circum-aural headphones incorporate a remarkable evolution of the driver and an extremely open design aiming to make the headphones disappear, for the benefit of the sound. Clear Professional headphones are so comfortable that you forget you are wearing them and the listening experience feels like studio monitors. Its M-profile Aluminium/Magnesium dome has a new copper coil which provides total dynamic respect over the entire audio spectrum, with an extremely well defined and always controlled bass. At the same time, the very low-mass speaker moving parts mean that these headphones reproduce the finest details in the higher frequencies. Turning to the headband and yokes, their design ensures that the headphones are in full contact with the head, for optimal comfort. 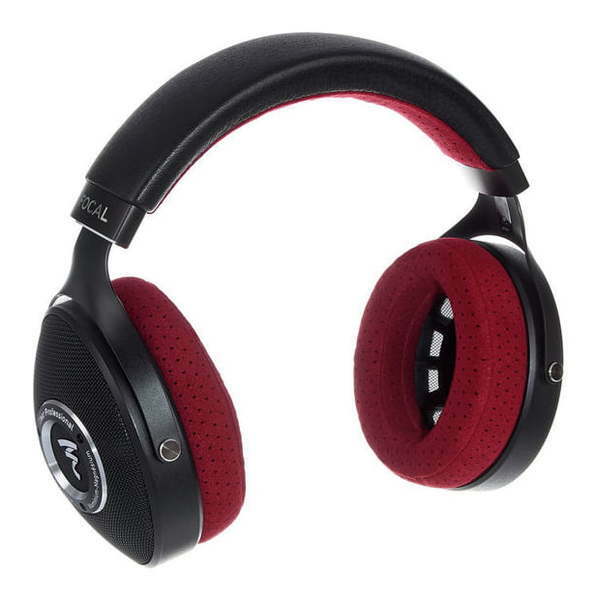 The new generation of perforated microfiber ear cushions provides an extremely open design. A listening experience very close to a pair of monitor speakers.